You know how sometimes, they claim somethings a “30 Minute Meal” but then it took you an hour plus another 25 washing dishes? Well this really is a 30 minute meal. You are going to need 1 cutting board, 1 big bowl, and a grill pan or cast iron skillet, oh and something to whisk up that vinaigrette. 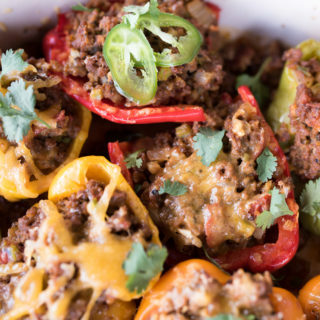 Not only is this dish easy, it also DELICIOUS. The orzo salad features warm orzo starts to barely wilt the chopped spinach, the feta cheese in the salad gives it a delicious salty flavor, and the red wine vinaigrette drizzled over the top lends a sweet/ tart flavor to the entire dish. 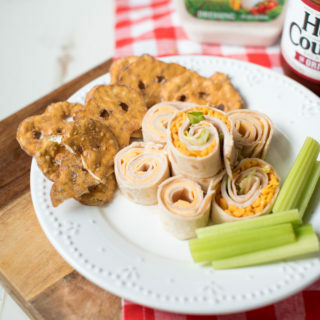 You’re going to want to make extras for lunch tomorrow! 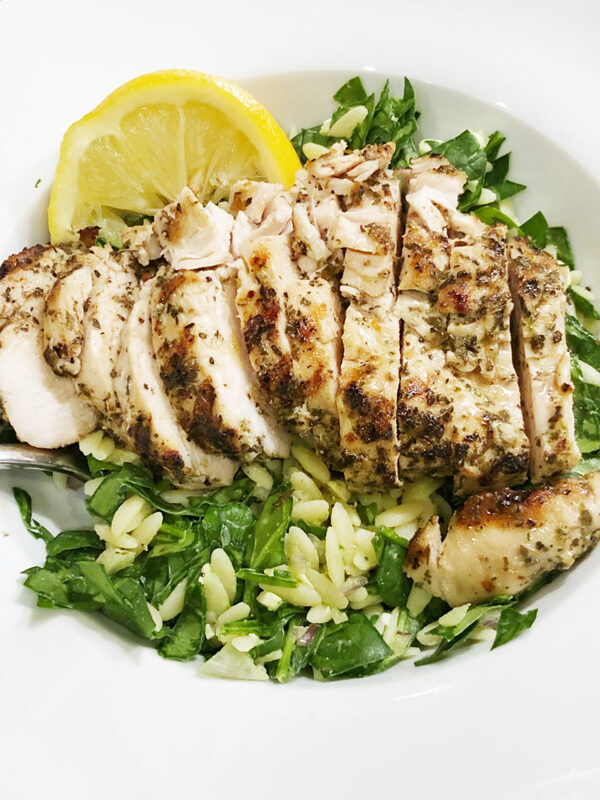 Greek marinated chicken served over a warm orzo and spinach salad with salty feta and red onion drizzled with a sweet/ tart red wine vinaigrette. 1. Make a marinade: Combine the Mediterranean Herb Blend with the olive oil and apple cider vinegar. Pour over the chicken. 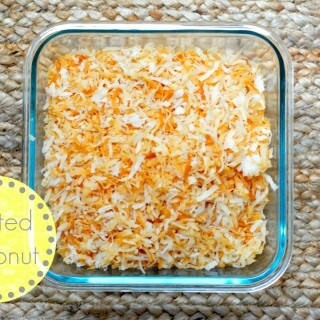 Let marinate for at least 2 hours if you can! 2. Grill the chicken breast. Discard remaining marinade. Slice the chicken into strips. 3. Assemble the Orzo Salad: add the chopped spinach, diced red onion, crumbled feta and finally the cooked orzo into a large bowl. Squeeze lemon juice over the entire bowl and season with a pinch of salt + pepper. 4. Add all the ingredients for the red wine vinaigrette to a blender or bowl. Mix or whisk vigorously till all the ingredients are incorporated. Taste and season with salt and pepper as necessary. Adjust the amount of honey if too tart. 5. 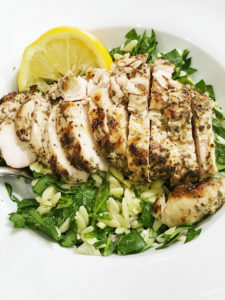 Serve the grilled and sliced chicken breast over the spinach orzo salad. Drizzle with the red wine vinaigrette.